A boiler provides warm water radiant heat. The duct work is in place for a roof top air conditioning unit. 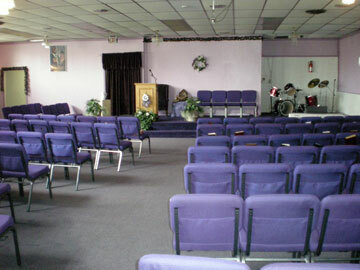 The sanctuary, fellowship hall and classrooms total approx. 3,942 rentable square feet with pitched roof. The entrance to the rear of the building has no steps. Approx. 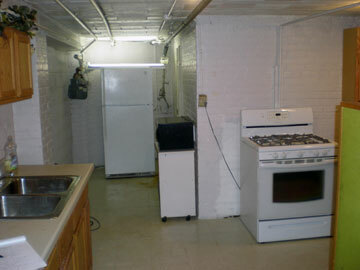 15 ft by 13 ft. with freezer, refrigerator, stove , 2 sinks and counter space for food preparation. 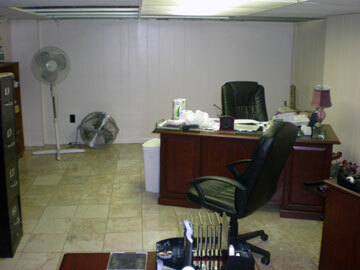 The pastor’s office is approx. 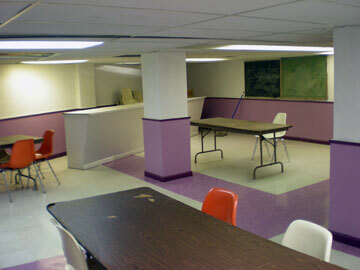 21 ft by 13 ft with a marble floor. Actual Expenses will be determined by the actual use of any given church. The above represents the use by Faith Christian Ministry and the expenses incurred by the buyer will be unique to that buyer.